Gatlinburg Attractions: The Village Mall - Bear Camp Cabin Rentals. When you step through the archway, you’re stepping out of this century and back into nostalgic charm of another time, another place…THE VILLAGE! A collection of unique boutiques, eateries & galleries in a quaint Old World setting. The unequaled quality and diversity makes The Village the place to shop. 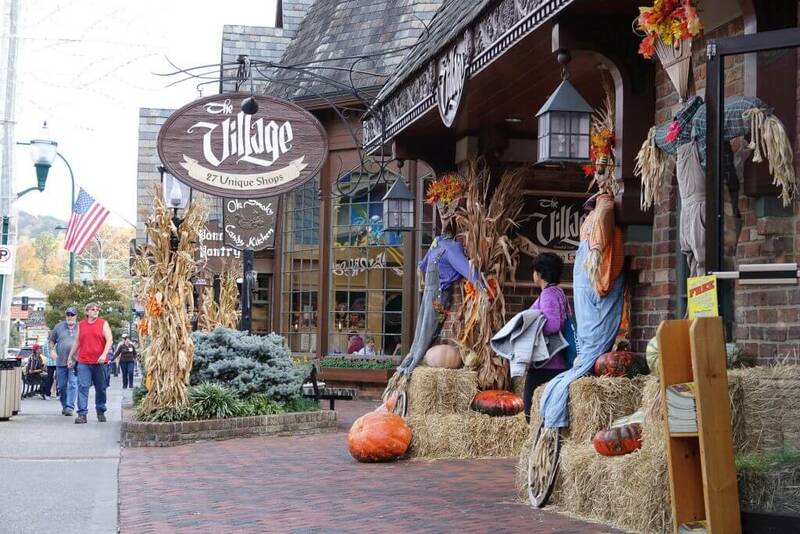 You haven’t shopped Gatlinburg until you’ve shopped THE VILLAGE!